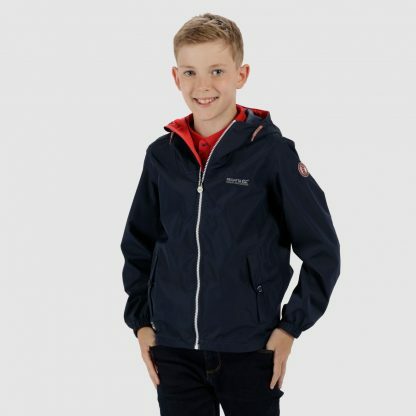 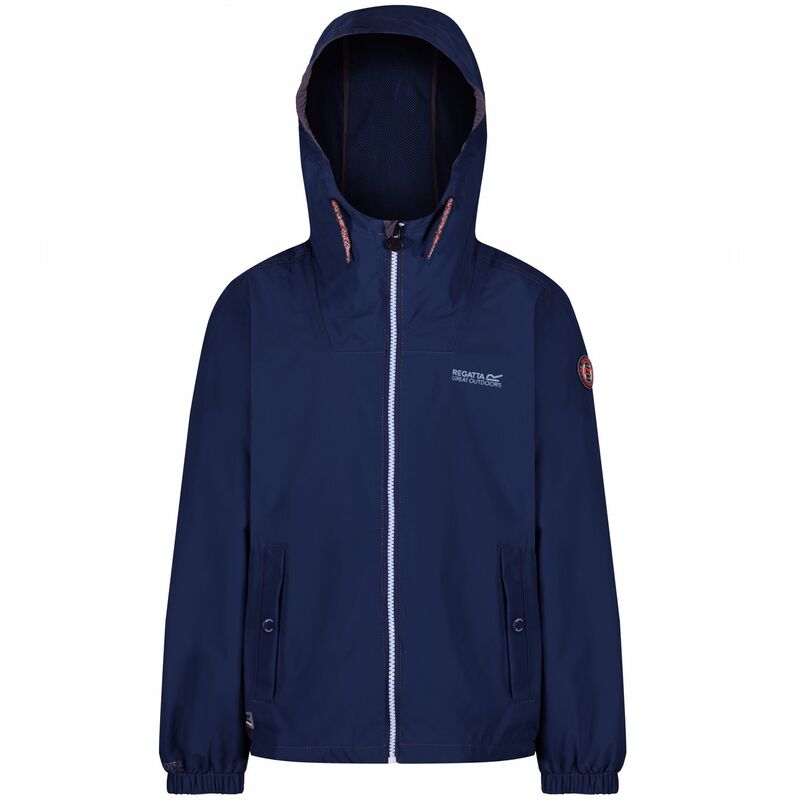 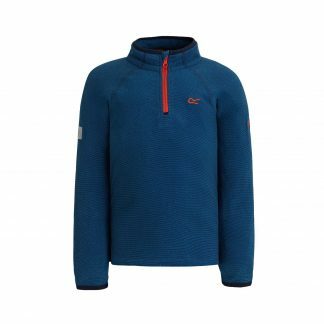 Regatta kids Henryson waterproof jacket available in 2 colours, The Henryson is made of soft-touch waterproof/breathable ISOTEX 5,000 polyester with a DWR (Durable Water Repellent) finish and sealed seams. 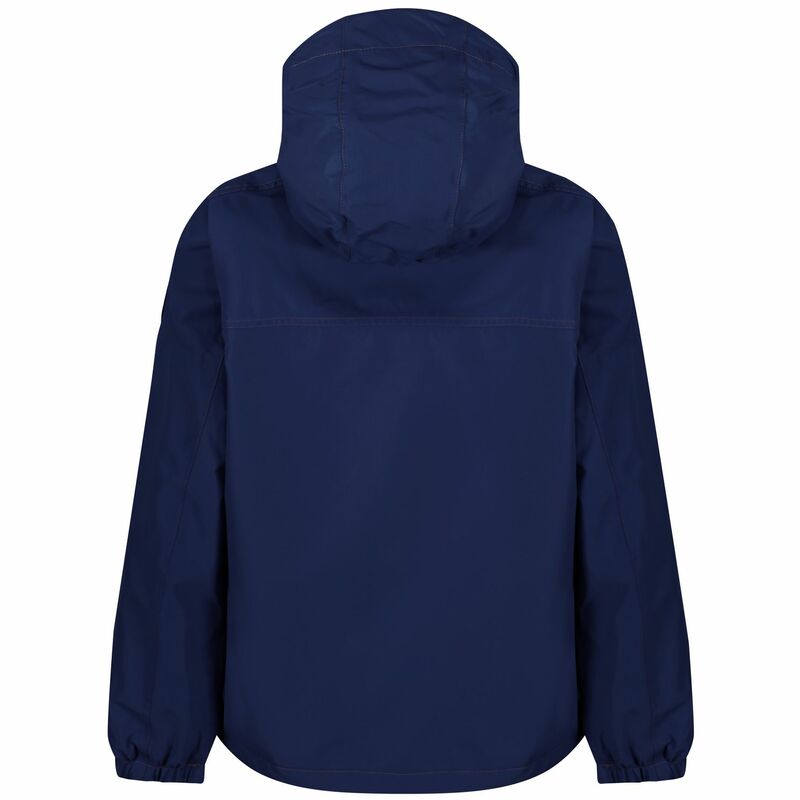 Waterproof and breathable Isotex 5000 coated polyester fabric. Grown on hood with elastication.